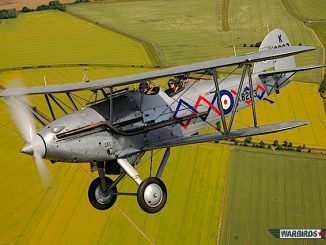 RAF Northolt, near London, England traces its heritage back to early 1915, when the fragile and ponderous BE2c “fighters” of the Royal Flying Corps flew from the nascent base to take on the Zeppelin scourge. 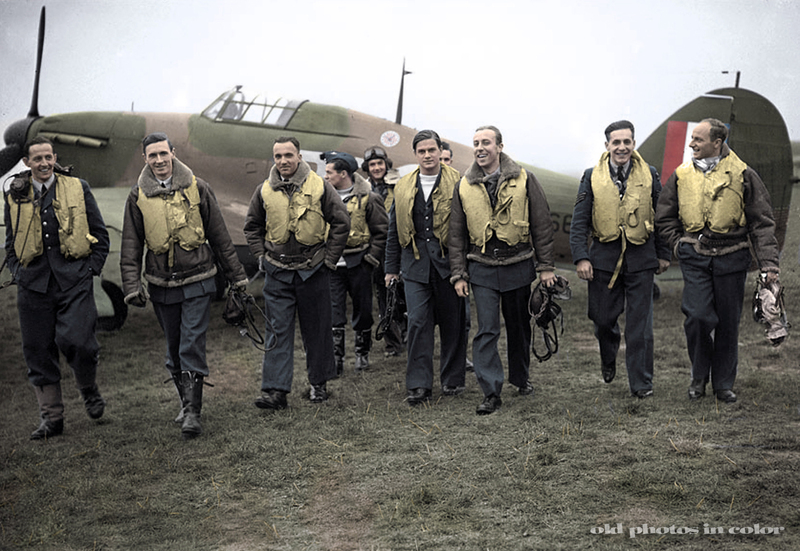 It held a fine tradition in WWII as well, when the men of 303 Squadron (Polish) in their Hawker Hurricanes took on the seemingly unbeatable Luftwaffe during the Battle of Britain.The pilots of 303 Squadron, mostly expatriate Poles, took on the Germans with a ferocity and zeal unlike almost any other unit in the RAF, and played a major role in irrevocably deterring the Germans from their planned invasion of Britain. 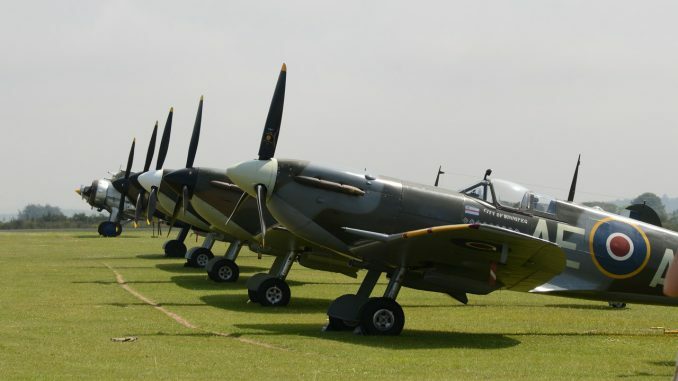 RAF Northolt is now England’s last operational airfield from the Battle of Britain, and with 2015 representing the 75th anniversary of the Battle and the Centenary for the Northolt, the base is planning a major celebration next September. 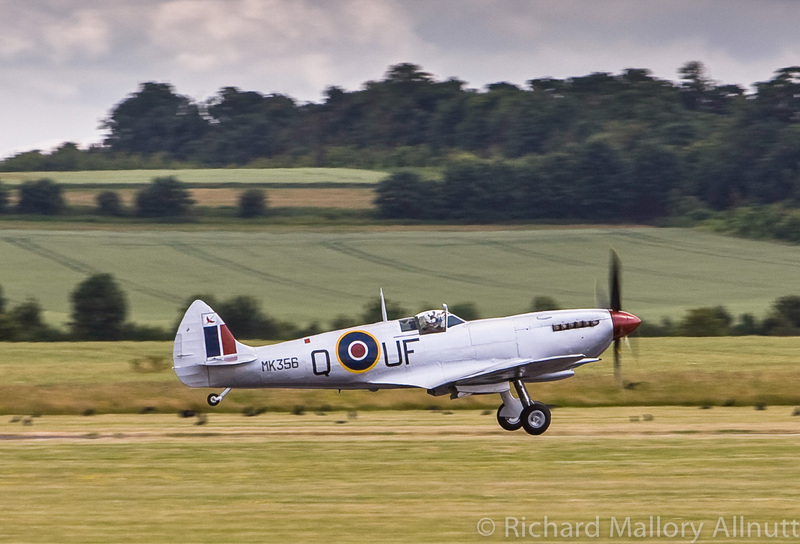 Nothing is definite just yet, but RAF Northolt is hoping to attract as many airworthy Supermarine Spitfires and Hawker Hurricanes to the airfield as possible in a gathering the size of which has not been seen since the 1950s. 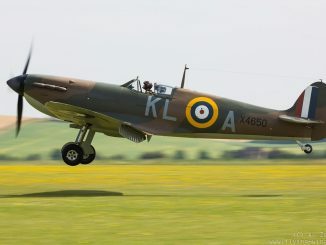 They have tentatively scheduled the event to take place on Sunday, September 6th, so as not to conflict with the following weekend, closer to the acknowledged Battle of Britain day of September 15th. 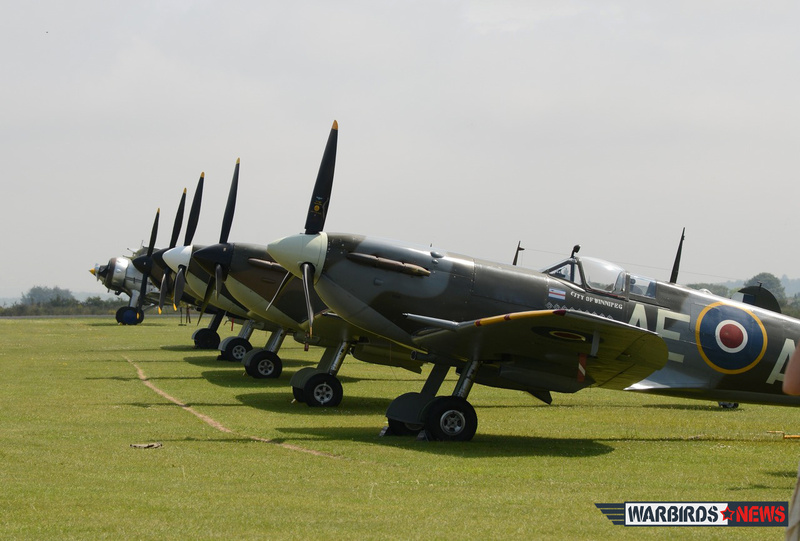 So “watch this space”… WarbirdsNews will be bringing you the details as soon as they are available. I would love to have info on all your events please!! Christine, you can check the calendar section of the website. Please let me know about all events if this is possible? It would be nice if you could borrow one of the Battle of Britain Commemorative Lace Panels for the occasion. I think the nearest one would be at Bentley Priory. Northholt the last operational airfield from the BoB era? 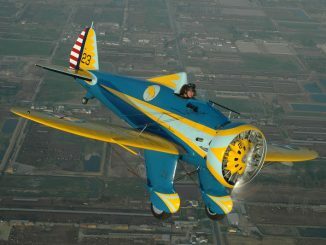 Duxford not exist then? 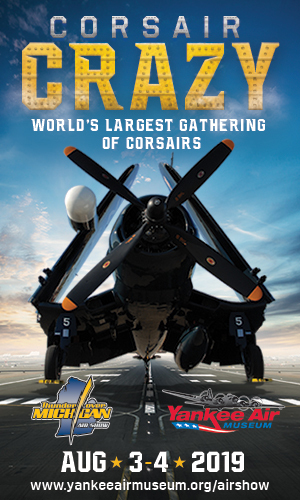 Look forward to the event next a september!! Unfortunately it looks like the event was canceled. We are not aware why, we just received a media advisory communicating that the gathering wasn’t going to happen without further details.